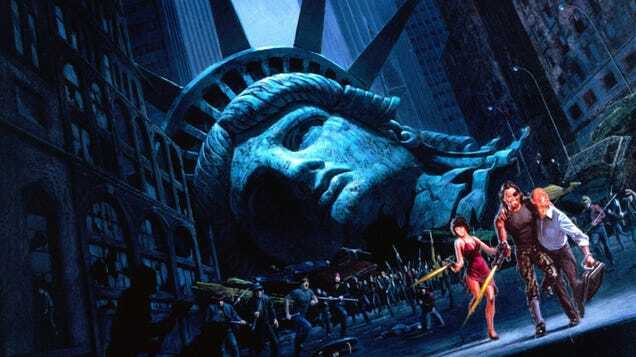 Just when you thought you’d escaped the Escape From New York remake, once again it rears its giant, decapitated Statue of Liberty head. The moment we all knew was coming has arrived. 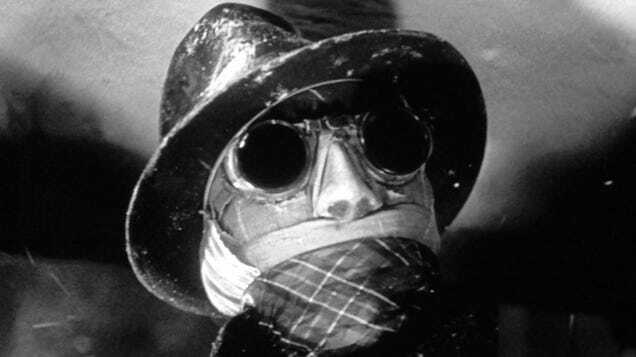 Variety reports that Universal has “tabled” its idea for an interconnected universe of classic monster movies (called the “Dark Universe”) and are starting thing fresh with Invisible Man.